WHOEVER YOU ARE... You finally are a consumer of goods and services. Have you ever been disappointed about what you buy and use? Have you complained about products with producers and got what you asked for? How a company should react on consumer’s concerns? What can business learn from it’s clients? 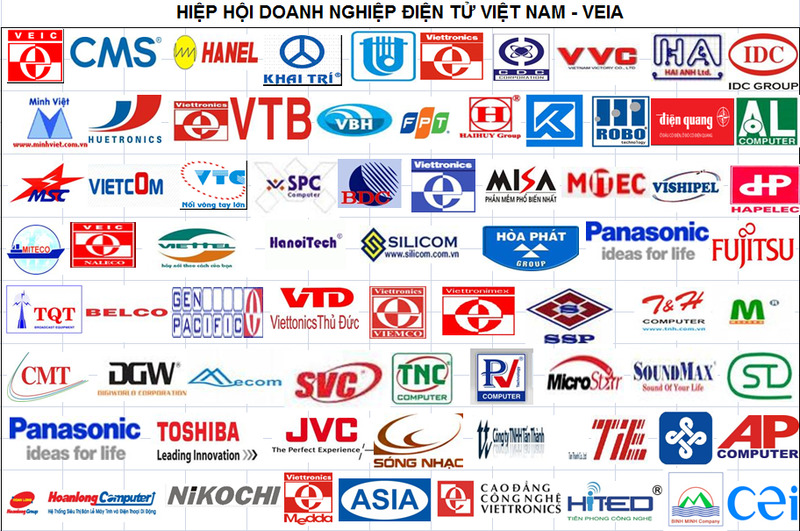 Recent cases show that Vietnam consumer’s rights are more and more violated. Whether the recent release of Law on Consumer Protection can improve the situation? Business has to respect the law and should be aware of protecting consumer’s health and safety in order to develop sustainably and become a trustful part of national economy.